How do you view the world? Do you feel as if everything and everyone is on your side? Do you marvel at the good luck you have? If your answer is "yes", perhaps it's because you have a spiritual practice. Perhaps your commitment has served to change your perspective one everything. If your answer is "no", perhaps your view of the world is shrouded by the stress you're dealing with. 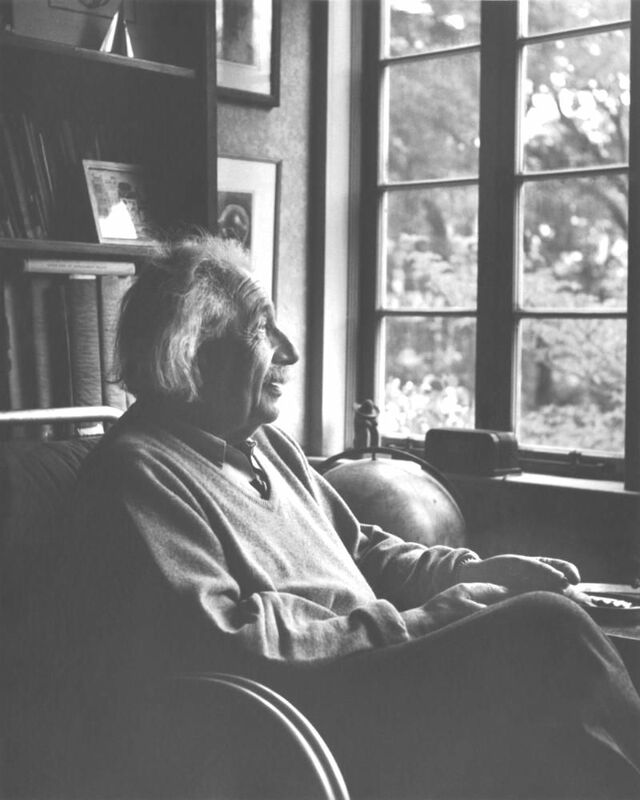 Einstein might have been talking about the known all the solar systems, galaxies, and all heavenly bodies, or, he could have been suggesting that we take a look at the fundamental way we view the world. We either see the world as a place that supports us, or, as a place that doesn’t. During these unsettling times, you could see the world as a challenging, unfriendly place. However, it probably hasn't always seemed that way for you. As a child, you might have glimpsed and lived in a magical, wonderful world. But then, as you matured into adulthood, your perspective may have changed. It may have changed without you even realizing it had. It probably wasn't a conscious choice, but instead, this change in perspective could have evolved slowly and become a habitual way of meeting the world. It could be due to stress. This perspective might have sneaked up on you. But it probably isn't the way you want to live. The good news is that you can make this world a friendly place again. I know, because I have. It's because I know a secret. It's this: W hat I look for, I will find. If I look for wonder and beauty, I'll find it. If I look for conflict and something to complain about, I can find that, too. And I am the only one who can decide what I am going to look for. I know when I am seeing the world as something other than friendly because my body tells me. It's giving me a clue. I get to make a choice. So do you. Let's look for a friendly universe. I'll join you. Heart-centered meditation teacher, Suzi von Mensenkampff, is one of this year's new faculty members. 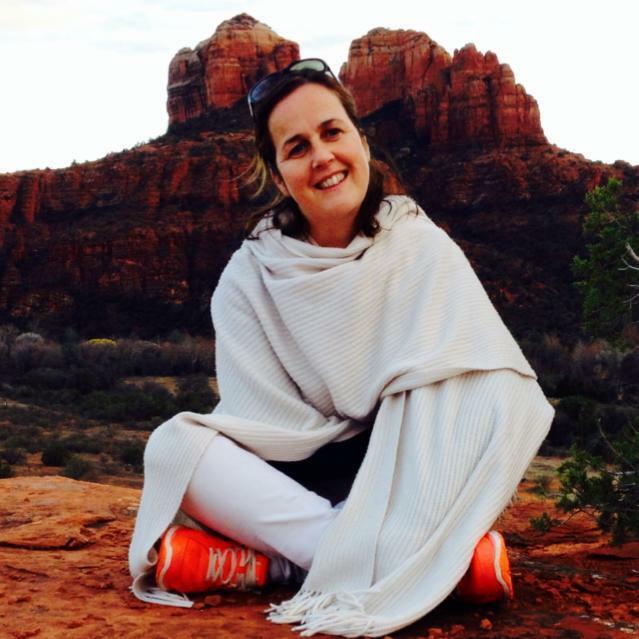 Suzi teaches in Ireland and is passionate about helping new meditators make their way into a deeper practice. This this 10 minute breath awareness meditation can help you to recenter yourself after any stressful moment, so you can release the stress that may have accumulated in your nervous system, and return to seeing the world as lovely. How do you behave when no one is watching? Are you kind? Thoughtful? Peaceful? 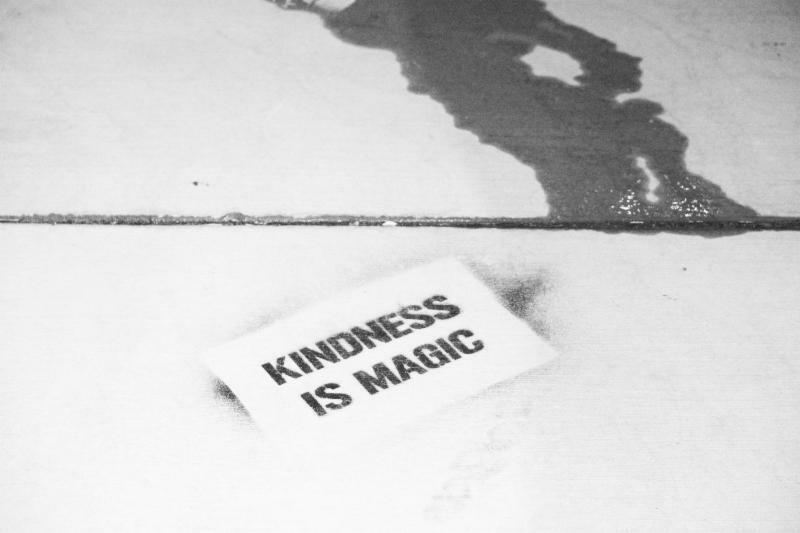 When was the last time you went out of your way to offer a random act of kindness? When was the last time you reached out to help someone unrelated to you or someone you don't know? When you show care and compassion towards others you can change the way you see the world, and the way others see it, too. 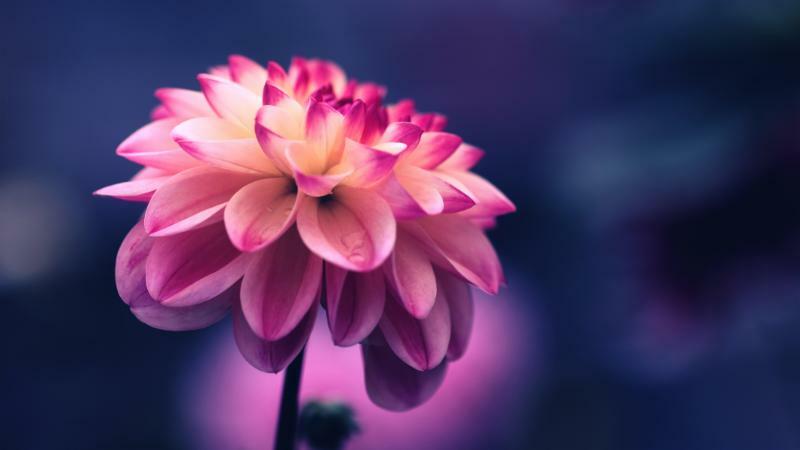 Have you ever practiced an anonymous act of kindness, such as sending flowers anonymously to someone who you know could use them, or paying for someone's groceries who might seem to need the help, or leaving a thoughtful note under the windshield wiper of someone's car? Today, you can go out of your way to be kind to one person genuinely in need of it. Don't do it so that you can be noticed, or appreciated. Notice how you feel when you perform an act of kindness even when no one is watching. Notice the ripple effect of kindness. Not only will you feel good about yourself, you'll feel more connected to others and the world. Whether you offer a helping hand, a donation, a prayer, or a gift, do it anonymously, without being noticed or taking credit for it. See what happens! Get some good ideas, here.